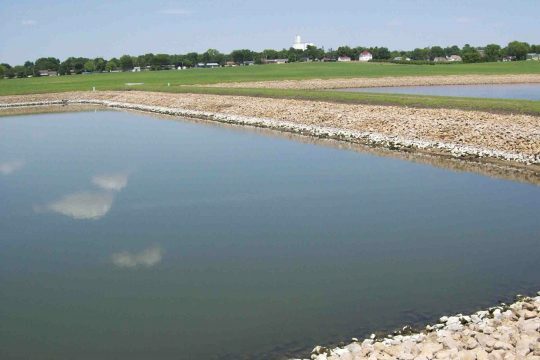 Nilles Associates, Inc. works closely with our clients to deliver quality, cost effective, and energy efficient wastewater solutions to meet today’s environmental concerns. Our staff employs state-of-the-art technology and methods to provide the best possible solutions for each client. 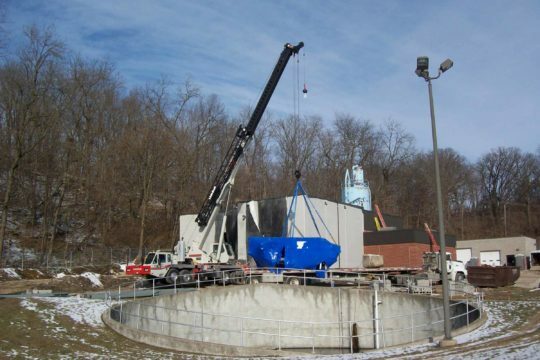 We specialize in collection, transportation, treatment, and disposal for projects including simple on-site residential/commercial wastewater treatment systems, small cluster developments, and large scale municipal systems. Copyright © Nilles Associates. All Rights Reserved.